Every Sunday at 8:15AM, join us for prayer! Every Sunday before our worship services, we invite you to pray with us. 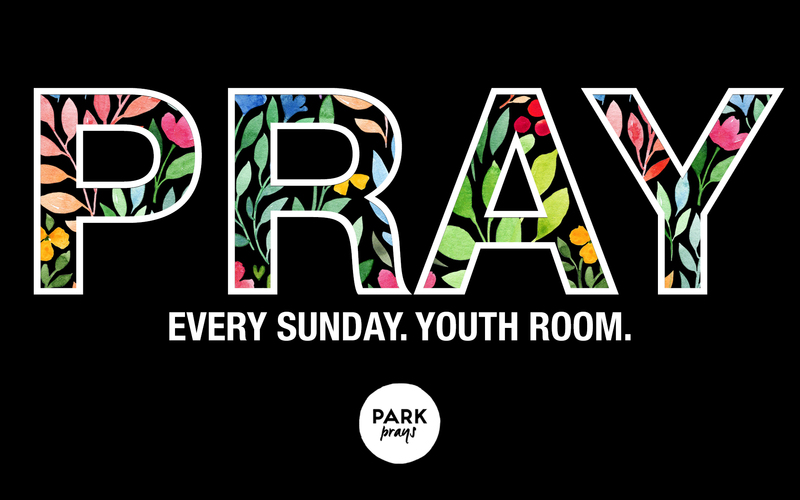 Simply go to the Youth Room at 31 Park, and join us in praying for Monmouth County, for our work in reaching our neighbors for Jesus, for our church and its leaders, and for any particular requests that come up throughout the week. If you’d like your request prayed for, email prayer@parkchurchnj.com or write it on a Connect Card on a Sunday. Previous Post LinkThe Beginning of Israel’s Kings and KingdomNext Post LinkHigh School Group, Every Thursday!